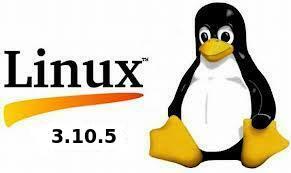 The latest stable Linux Kernel 3.10.5 has been released. All users of the 3.10 kernel series are urged to upgrade as soon as possible. Here’s how to install / upgrade in Ubuntu 13.04 Raring, 12.04 Precise and 12.10 Quantal. UPDATE: The 3.10 kernel series has reached 3.10.6, see this tutorial. Linux kernel 3.10.5 contains lots of fixes and improvements, such as updated video drivers (Radeon, i915, Nouveau, etc. ), updated iSCSI, MD, RAID, Wireless, ATA, SATA, ACPI and USB drivers, as well as sound improvements.